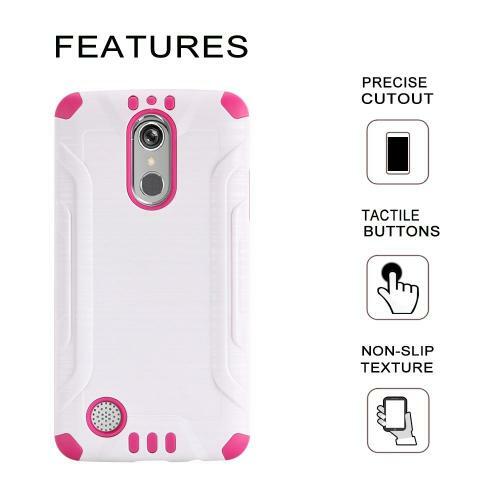 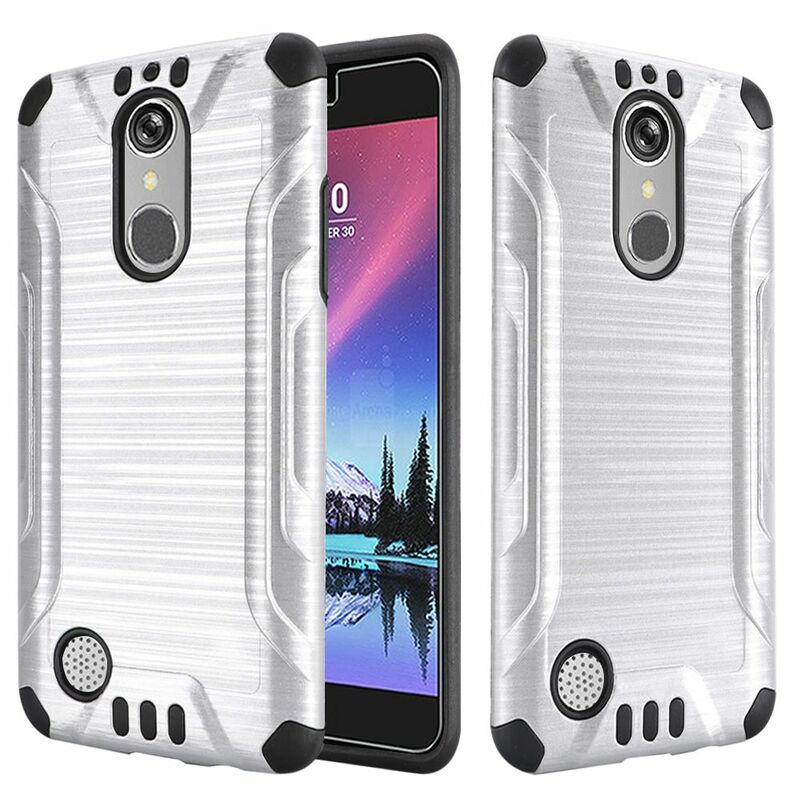 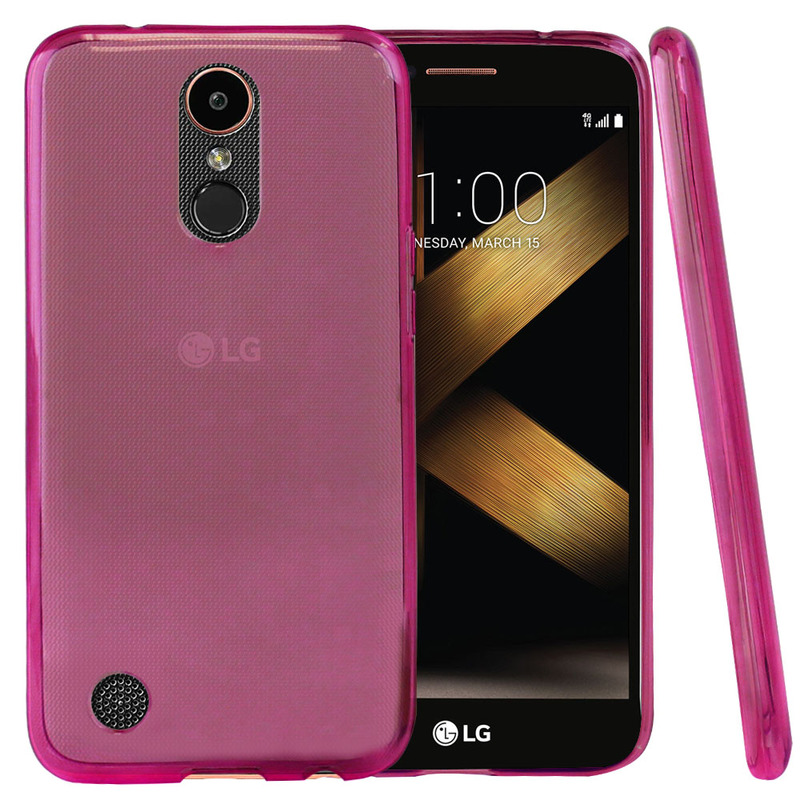 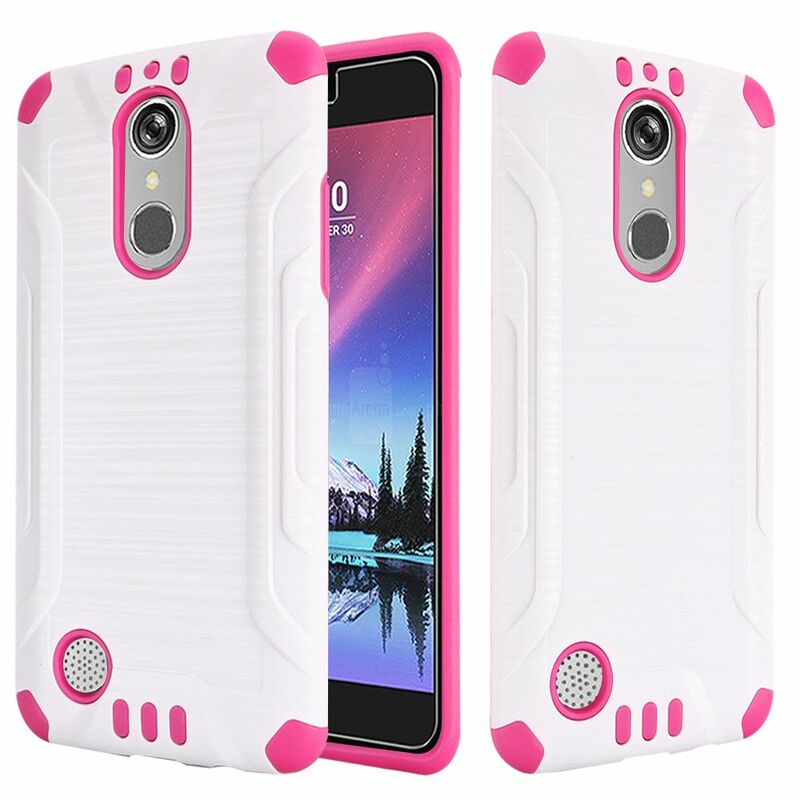 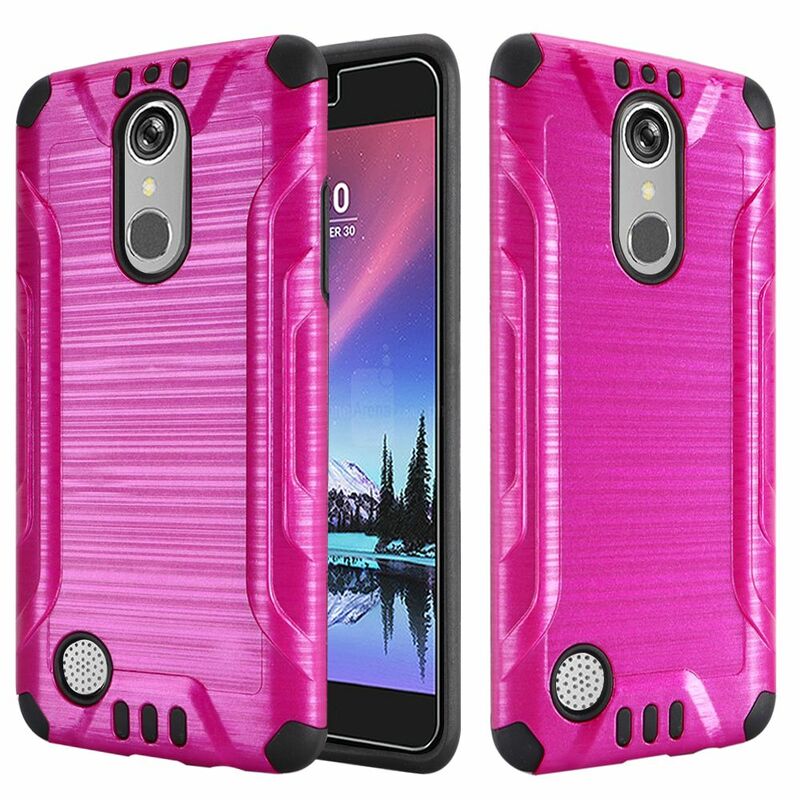 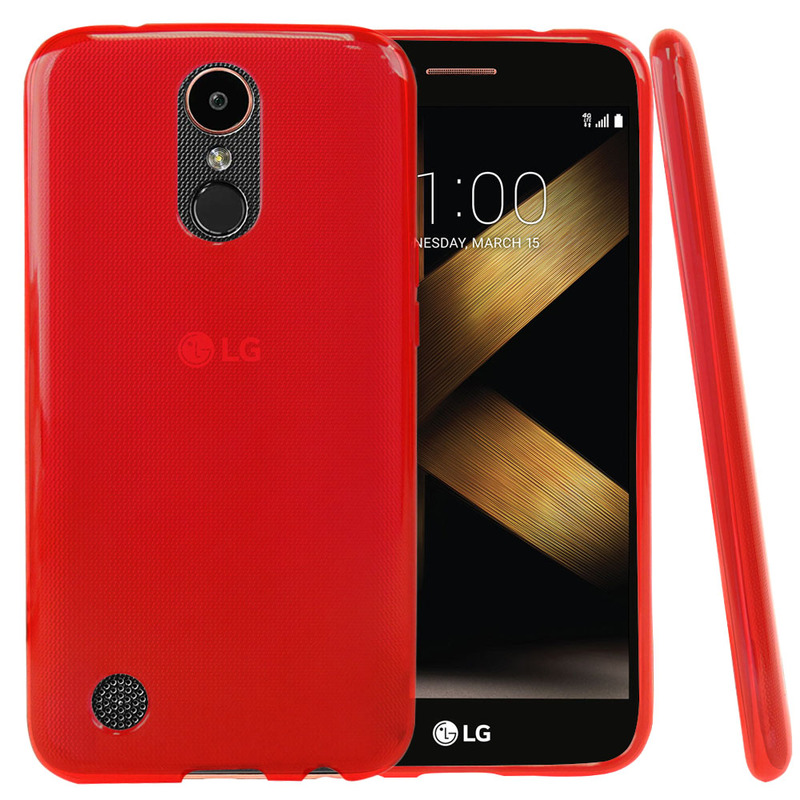 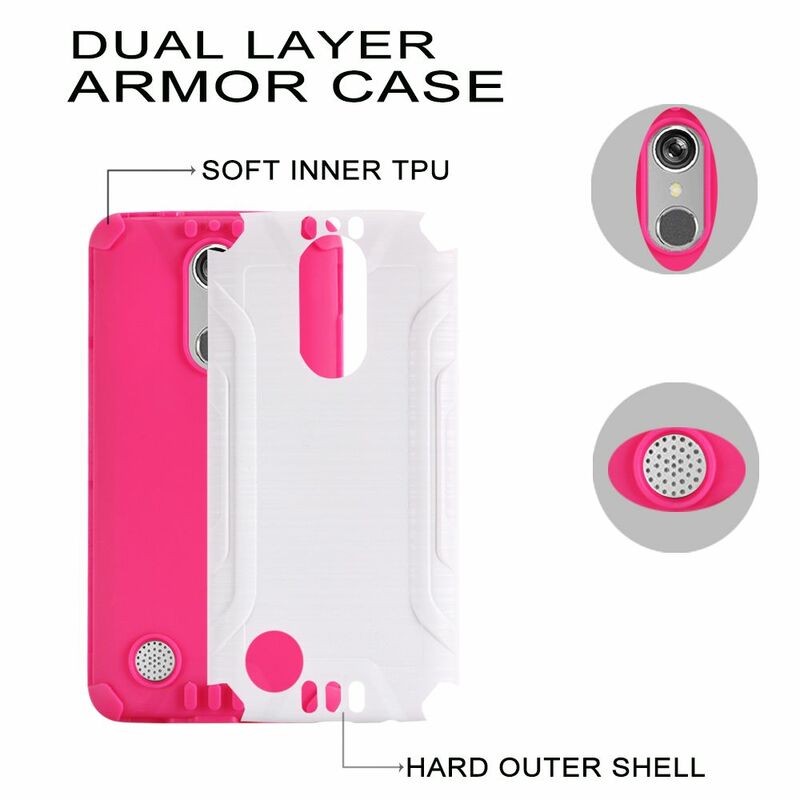 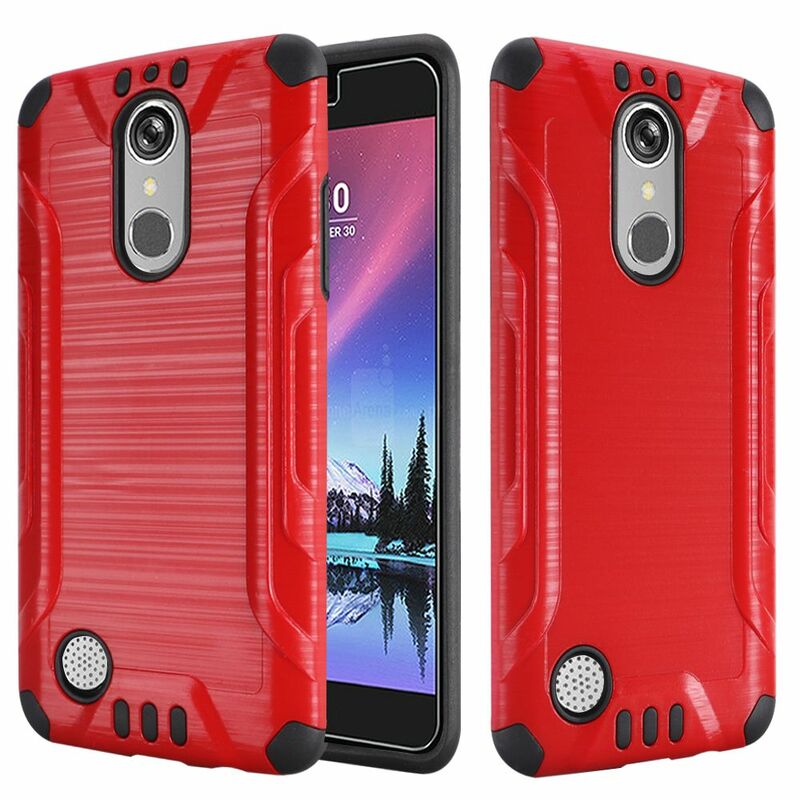 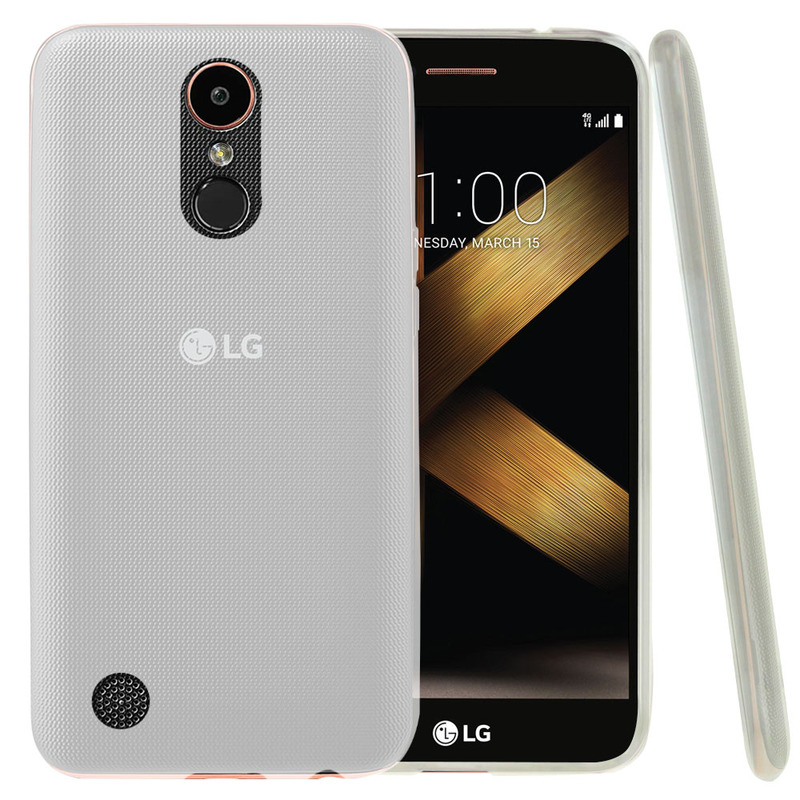 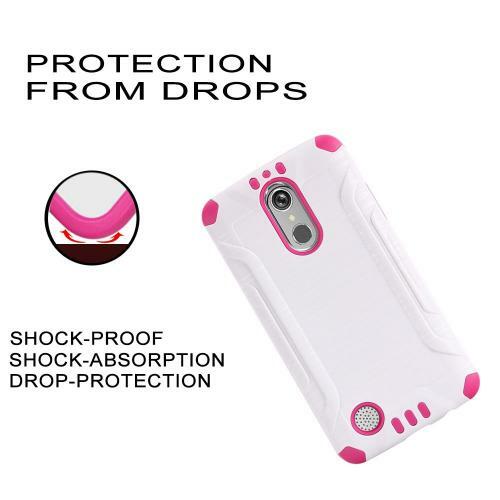 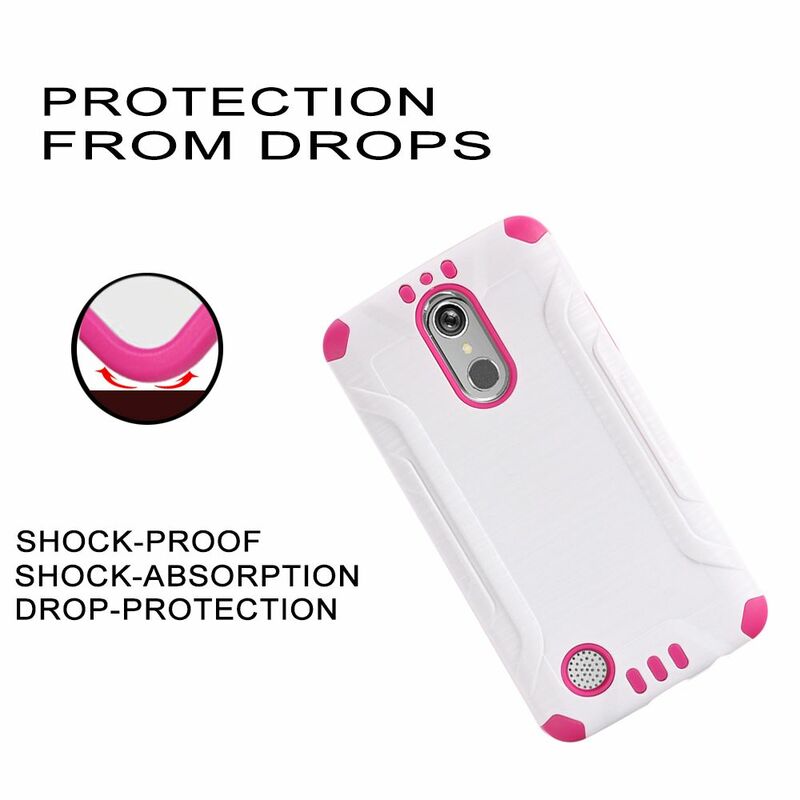 AccessoryGeeks.com | LG K20 Plus/ LG K20 V Case, Super Slim Brushed Metallic Hybrid Hard Cover on TPU [White/ Hot Pink] | Free Shipping! 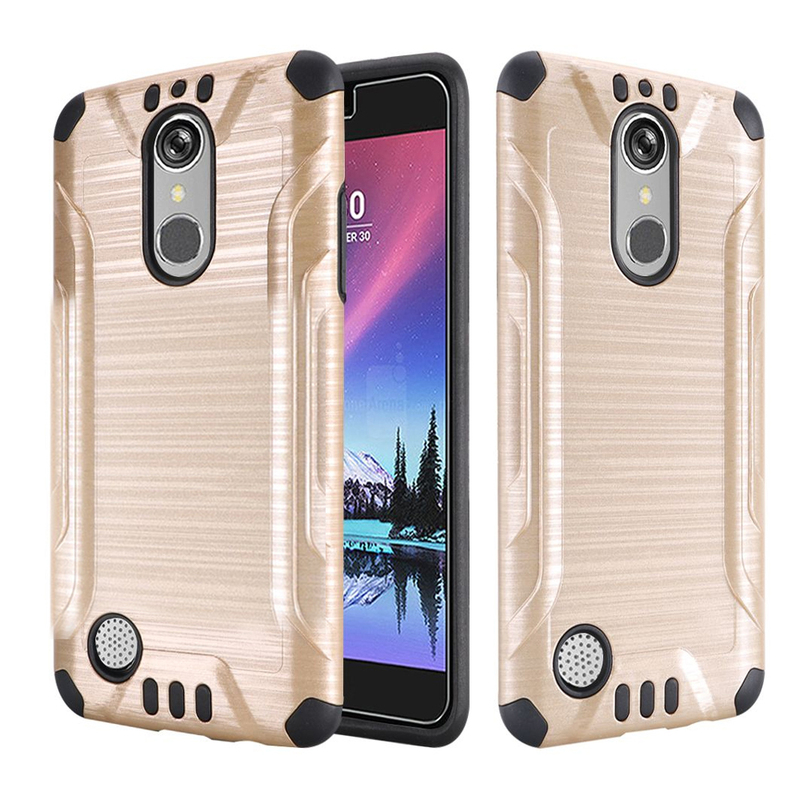 Seems to be a very nice product for the price. Fits perfectly love that it covers my phone front and back plus phone stand! Very satisfied!